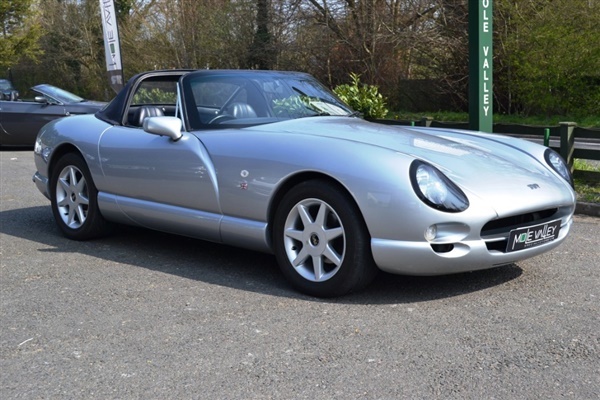 Rare and superbly updated Chimaera 500. This car has power steering, air conditioning and heated seats. This car has recently had over 6,000 spent on refurbishment and updating including, Outriggers replaced, Gearbox overhaul, New Veneer dash, Front Gaz Gold dampers and springs, new fuel pump, Headlight conversion and much more! There is a very comprehensive file with the car and it really does need to be seen to fully appreciate just how good it is! Please ring for more details! !